The Runes Workshop is a workbook where learning to play with ancient symbols of wisdom will guide you to your intuition. Runes have been around for countless centuries, yet Jennifer Halls, an intuition consultant offers interesting and varied approaches for incorporating these venerable symbols into our everyday modern life. Practical exploration and experimentation are encouraged throughout – which makes for an enjoyable, self-directed path to personal development and discovery. Scroll down to see Amazon rave reviews and a video with fun new information. Throughout, the Runes are made accessible, inviting, and are always informative and entertaining. 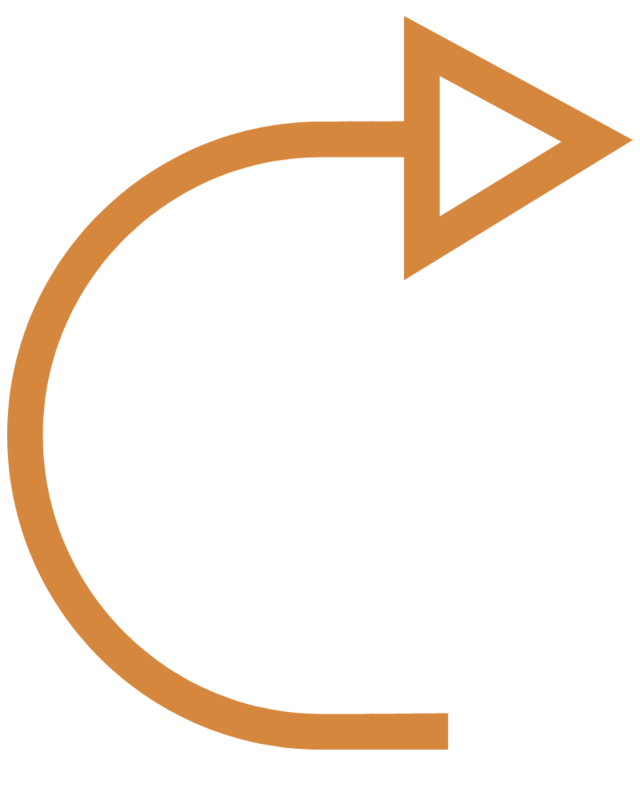 You'll soon find your own path to making these ancient symbols an important part of life. Understand the meanings deep inside our alphabet with the Runes. Jennifer Halls author of, The Runes Workshop: a You know. Intuition Workbook, shows how to create a set of Runes that will help connect meaning to our everyday words. Fun, informative in only 3minutes and 36 seconds. This book, coupled with "Introduction To Norse Runes & Runic Magick", gave me more readily-usable information than the others with authors who are more well known. It gives (multiple) definitions, and just about every magickal or esoteric association known, from tarot to magick to the zodiac to colors, elements, and more. The information was succinct, easy to understand, and (as I found out when I cross-referenced it with the other tomes) at times more complete than other more expensive, lengthy tomes. Start here, and get the other book I mentioned above, too. You'll spend less getting these two books than you would buying one of the other Rune books I own. I tried several other books but this one was wonderful. Two other books were recommended to me but they still lacked the vital information that this one offered. I think that anyone looking to further their knowledge of runes should get The Runes Workshop it contains everything you need. Love it!!! This book is perfect. A quick guide to carry on your phone. Best Rune book I have bought so far. This is a great book for beginners and elders of runes castings. Information is set out in a very logical way that makes casting so much easier. I like that at the start of every rune is a cheat sheet, of a sort, where info from 5 different sources are gathered for a fast reference. Jennifer gets it. When it comes to divination, it's not the tool, it's the reader. So many books on Runes waste a lot of space arguing this or that ancient meaning. All that is necessary to know is the general essence of a symbol. After that, it's up to the developed intuition and empathy of the reader. Jennifer is the only Rune author I've ever read who seems to realize that fact. In addition--and it's no small thing to Kindle readers--she had the courtesy to include a LINKED Table of Contents. I get really annoyed with authors of non-fiction books who fail to do this. It's hard enough to navigate around in an ebook. One would think authors would at least make it easy to access chapters. Helpful and succinct. Turns out the Runes have a bit of a sense of humor. After not touching them for years, my first draw of one rune turned out to be my last name. This book just points and reminds, you will need supplements for a fuller understanding. Love it. I love this book I have read many books on the Runes, this one easily is my new favorite. I have had a set if The Viking Runes since 1990 still this book showed me new things. Thank you 5 stars. Great book. This book was very easy to follow and learn the Runes. There are other books that I looked at but for a beginner I wanted to start out with no complications. This book I would say is thorough enough for expert reference. Got a lot of information. I tried several other books but this one was wonderful. Two other books were recommended to me but they still lacked the vital information that this one offered. I think that anyone looking to further their knowledge of runes should get The Runes Workshop it contains everything you need. Inspirational. I highly recommend this book. With the knowledge I have gained and inspired from this book I have found a new awakening. Excellent Resource. This workbook gave the most diverse and comprehensive descriptive overview of each rune of any book I have read to date. I found it very easy to read, follow and apply. Inspirational in her writing style. Definitely a great runes source. Excellent Rune Reference book. Out of all the rune books I have, I keep coming back to this one for reference. It has clear, concise information regarding each rune which makes it extremely valuable when doing rune charts or readings. The additional exercises in the book are wonderful to do again and again to help strengthen your understanding of the runes and how to interpret them. I highly recommend this book! I would recommend this to anyone just starting out. VERY informative book! I would recommend this to anybody just starting out. Very informative and I enjoyed reading this book. Amazing Teacher. Jennifer will flex the muscle of your intuition, taking you inside yourself to places from which you can leave a more whole person. This book can serve as a tool for spiraling into a deeper understanding of self and your relationships with the world , or for pure entertainment. I will be purchasing additional copies for friends, and will be looking for the kindle edition. Jung says that intuition is at its best when working with symbols. He felt that humankind’s greatest task on earth was to bring the unconscious psyche into consciousness. He also believed that symbols were the road to the unconscious. The Runes are some of the most ancient symbols we have today. Many are still apparent on stones across the continent of Europe, and they are still used today as more than just an oracle. Focusing on Rune symbols can penetrate the unconscious and bring about lasting personal growth. Join Jennifer Halls and learn to access your intuition by using Runes as a tool for divination. Learn a different way to look at the Runes, make your own set and by the end of the day (believe it or not) you will be doing readings and gaining insights for yourself and others. Bring a Runes Workshop to your area; it can be customized to serve your group or business. Email Jennifer@Youknow.net for more information. 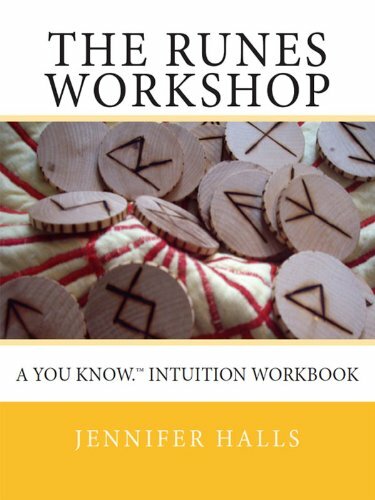 Order your copy of The Runes Workshop Workbook now!